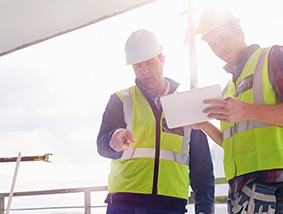 enAble™ is an accreditation portal for all workers involved in construction, activation, operation or maintenance on the nbn™ network. enAble™ stores worker skills and competencies, hosts online training materials, and provides up-to-date information about nbn accreditation. nbn is investing approximately $40M in the telecommunications industry in order to develop and recognise worker skills and competencies. Click here to learn more about accreditation. 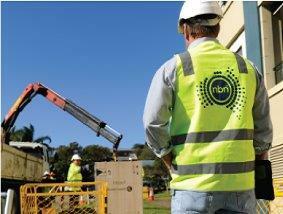 Many people have been working on the nbn™ network for some time, so there are multiple 'pathways' to become accredited. These initiatives are also flexible to minimise any time away from work. 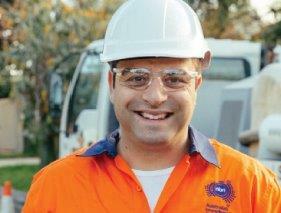 Anyone working on the nbn™ network will have access to free online training via enAble™. Click here to read more. 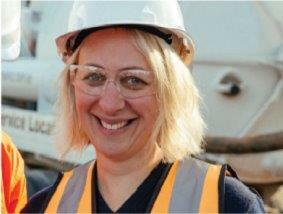 Accreditation allows workers to be recognised for their skills and competencies. Learn more about the benefits of accreditation here. 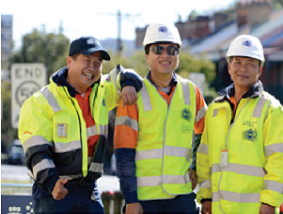 In order to become nbn accredited, workers need to be employed by nbn's Delivery Partners or Subcontractors. Express interest to work on the nbn™ network here.